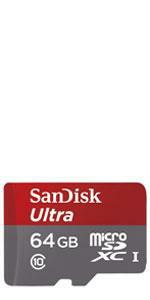 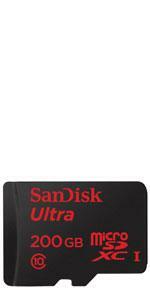 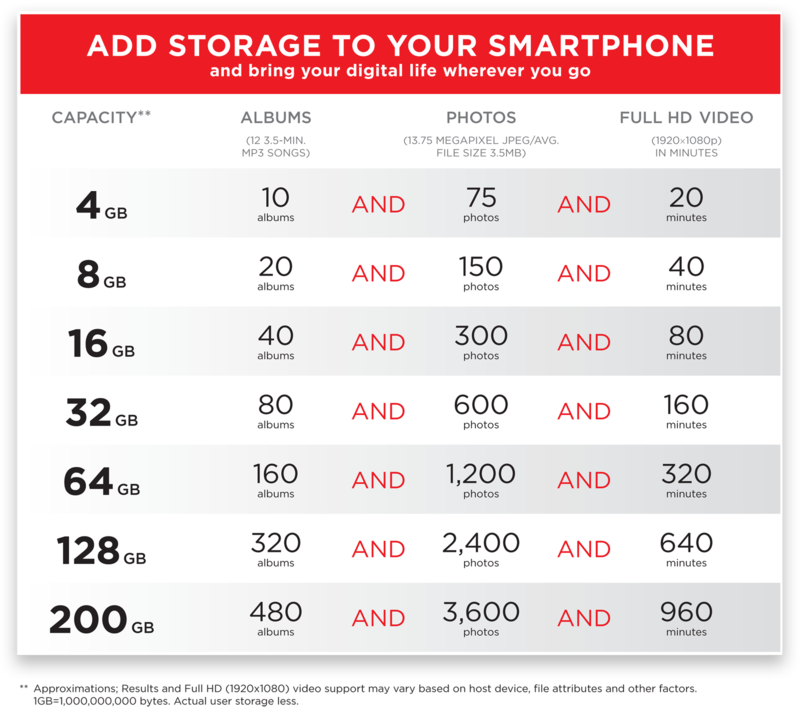 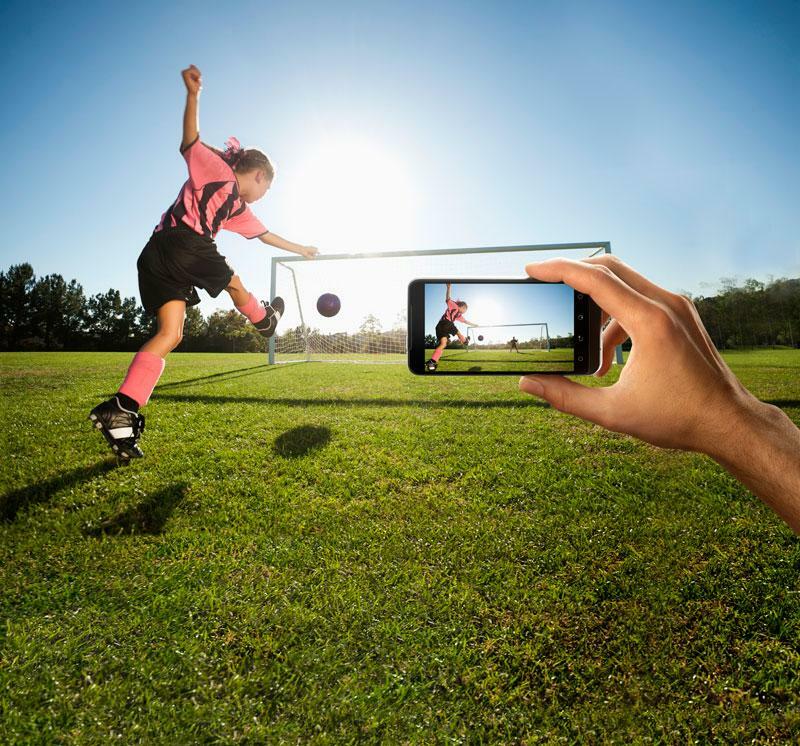 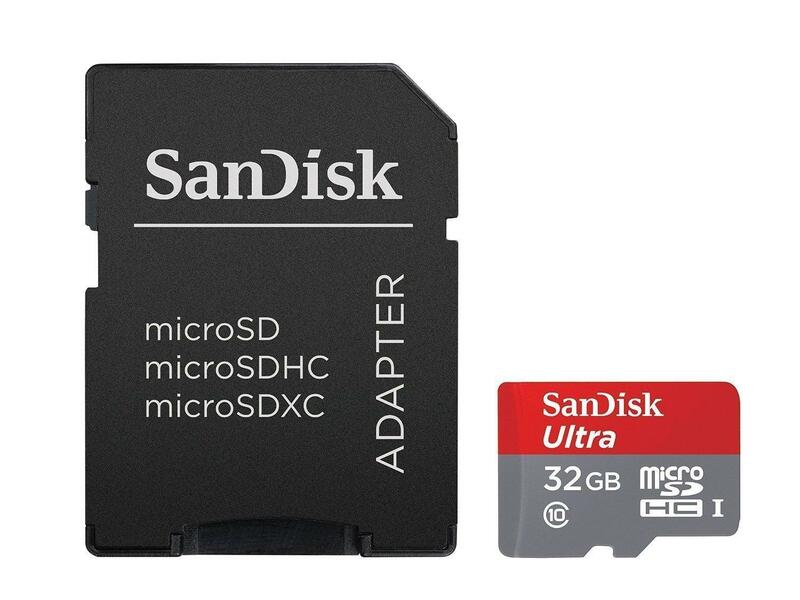 The SanDisk Ultra microSDHC UHS-I Card lets you capture, carry, and keep more high-resolution photos and Full HD (1) videos on your Android smartphone or tablet. 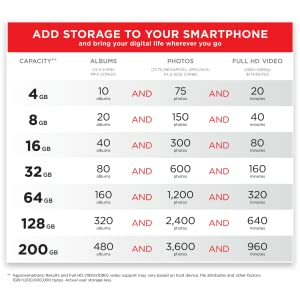 With 32GB (2) of capacity, it has room for albums, high-resolution photos, and Full HD video. 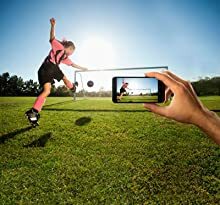 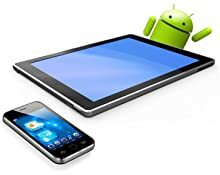 It features a Class 10 speed rating for capturing Full HD video and read speeds of up to 80MB/s (3) for extremely fast file transfer. 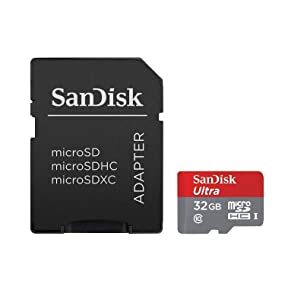 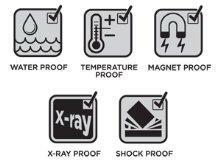 The SanDisk Ultra microSDHC card is waterproof, temperature-proof, shockproof, x-ray-proof, and magnet-proof (4) and comes with an SD adapter.